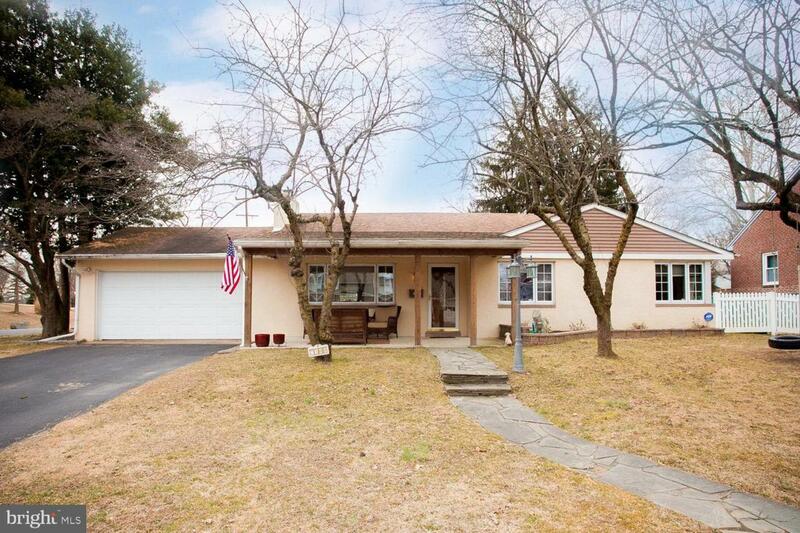 Welcome home to this wonderful, updated Single home, surrounded by nature. 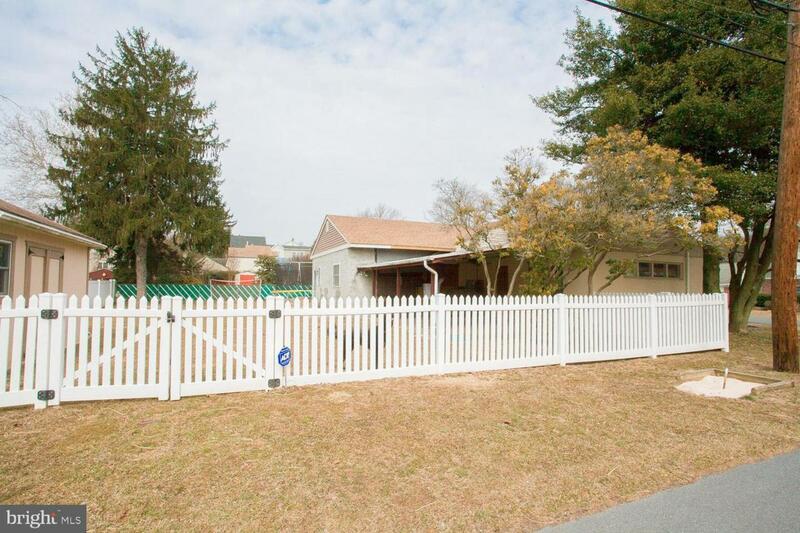 This 3 bedroom, 2.5 bathroom custom home is what you've been searching for! Located on a double, corner lot, this home features amazing customizations along with the privacy you can only find in this great Upper Roxborough neighborhood. Enter through the covered front porch and you are immediately welcomed into the open concept living and dining areas, boasting a wood burning fireplace, warm hearth, custom trim work and built-ins. The newly renovated kitchen is so well thought out, you can't help but fall in love with it. From solid wood cabinetry, to granite counters, new stainless appliances, large picture window and eat at island, this is a must see. The features are endless and the kitchen truly is the heart of this home. 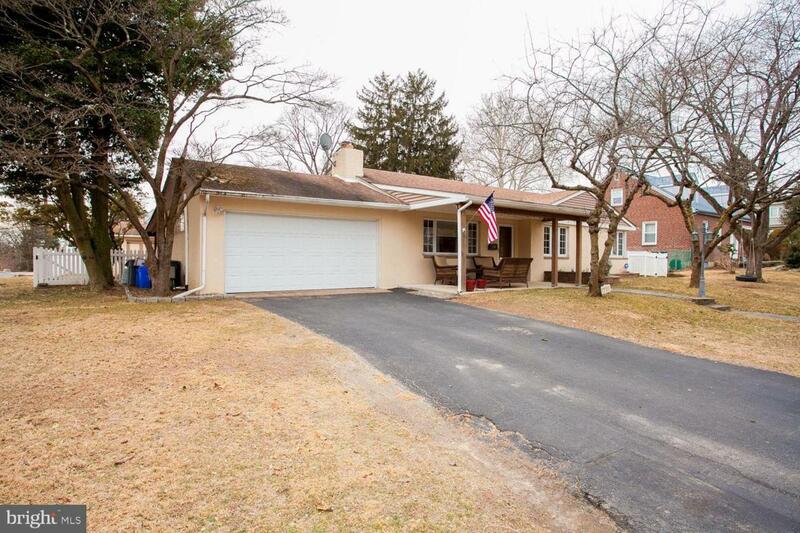 Through the kitchen there is an expansive addition, creating a bright and airy bonus room with added storage, a full and modern bathroom, laundry room, access to the fully fenced backyard, as well as a large entrance to the grand, finished basement. Completing the first floor are three bedrooms, all with generous closets and new windows. There is a second full bath on this floor as well, with new tile floor and custom vanity. Getting back to that basement, WOW. This is the pinnacle of perfection for game day and an oasis for the entire family. With custom wood work throughout, a new powder room, tons of storage and a brand new bar, this is sure to please. There is a pool table, a set up for a projector, and tons of space for guests. 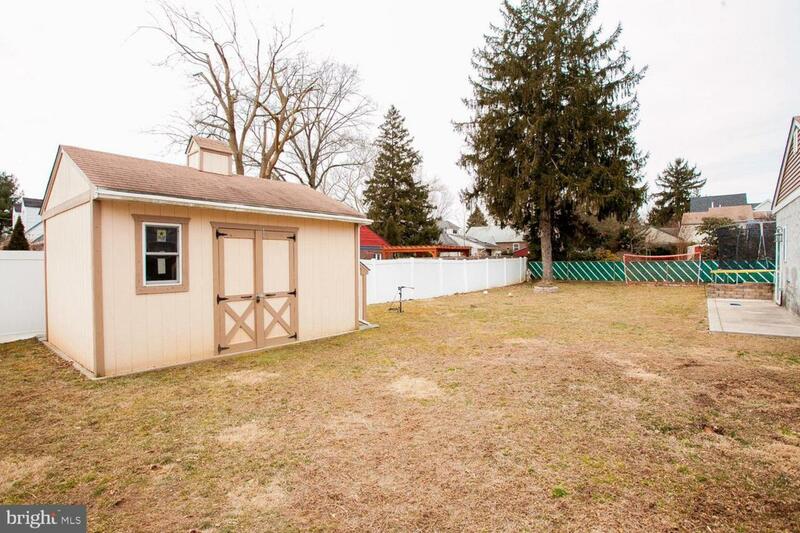 Last but not least, the large fenced in backyard includes a shed/workshop perfect for gardeners and handymen. Come and take a look at this beauty....Don't miss out! Exclusions Washer/Dryer Personal Property in Yard.